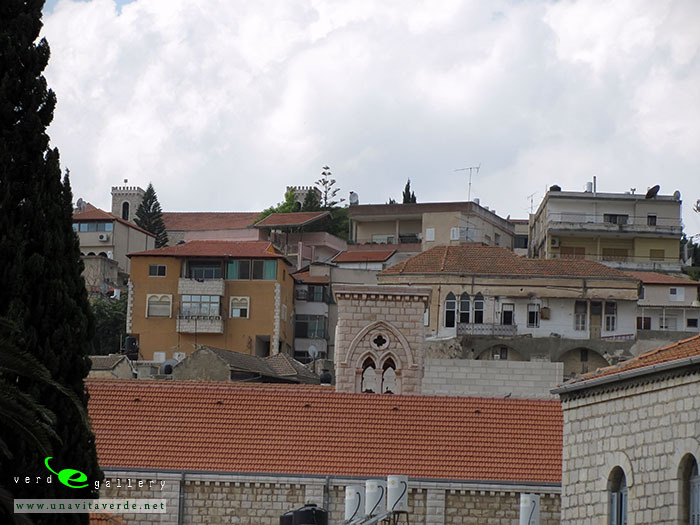 Nazareth is the largest city in the North District of Israel. 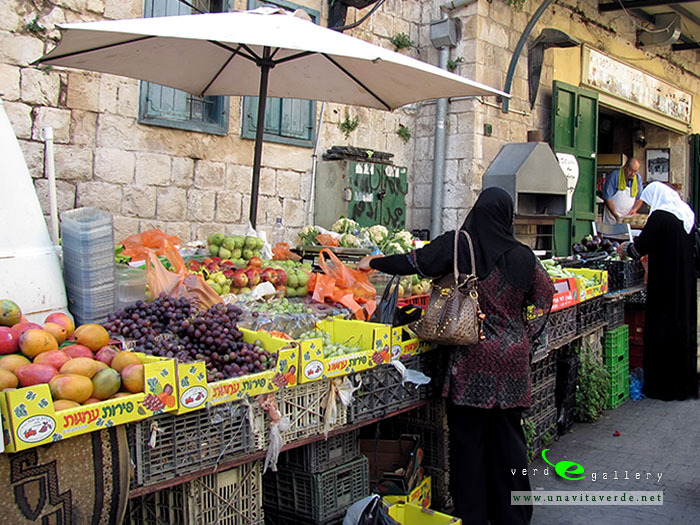 Known as “the Arab capital of Israel,” the population is made up predominantly of Palestinian Arab citizens of Israel. 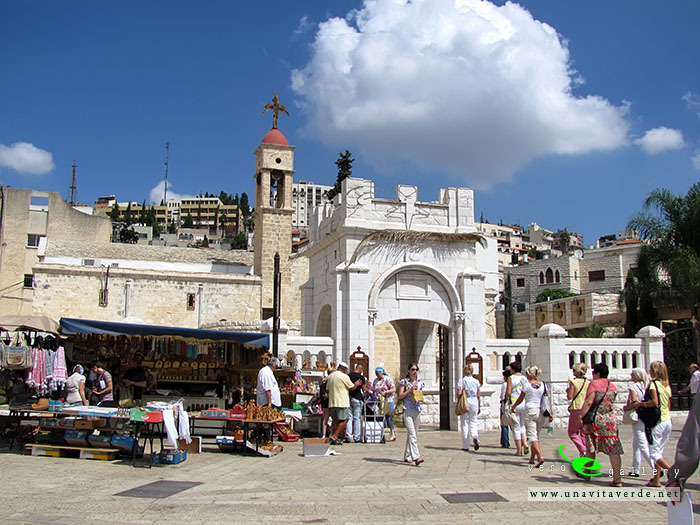 In the New Testament, the city is described as the childhood home of Jesus, and as such is a center of Christian pilgrimage, with many shrines commemorating biblical events. Islamic rule: The Muslim conquest of Palestine in 637 AD introduced Islam to the region. Over the next four centuries Islam was adopted by much of the population, though a significant Arab Christian minority remained. In 1099 AD, the Crusader Tancred captured Galilee and established his capital in Nazareth. 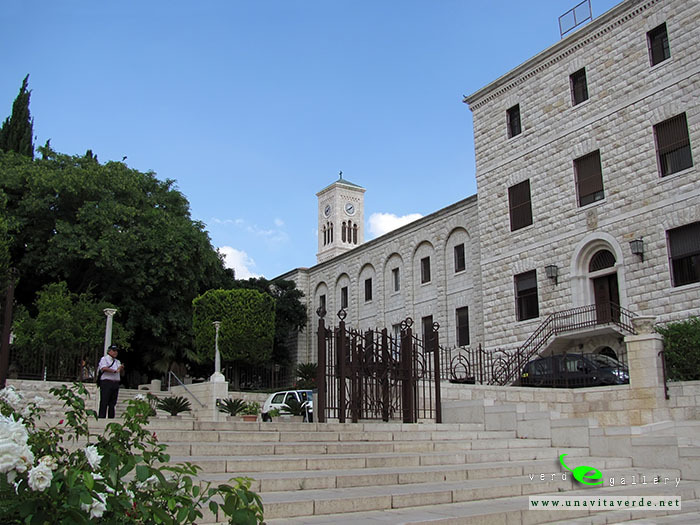 The ancient diocese of Scythopolis was also relocated under the Archbishop of Nazareth, one of the four archdioceses in the Kingdom of Jerusalem. The town returned to Muslim control in 1187 AD following the victory of Saladin in the Battle of Hattin. 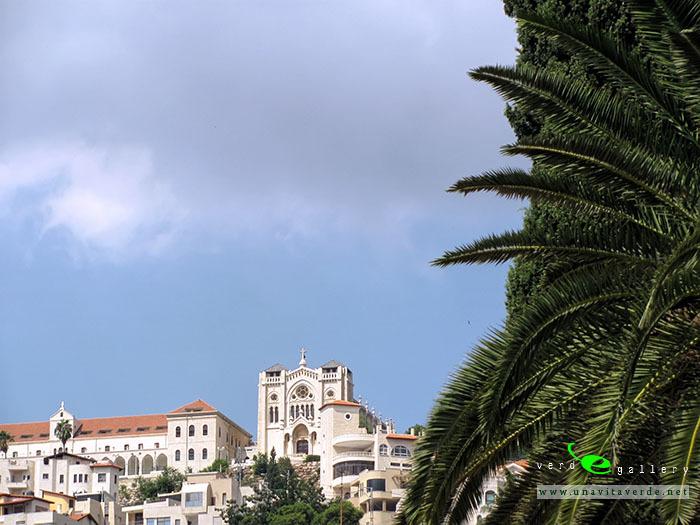 In 1263, Baybars, the Mamluk Sultan, destroyed the Christian buildings in Nazareth and declared the site off-limits to Latin clergy, as part of his bid to drive out the remaining Crusaders from Palestine. In the 14th century, monks from the Franciscan Order were permitted to return and resided within the ruins of the Basilica, but they were eventually evicted again in 1584. In 1620, Fakhr-al-Din II, a Druze emir who controlled this part of Ottoman Syria rule, permitted them to return to build a small church at the Grotto of the Annunciation. 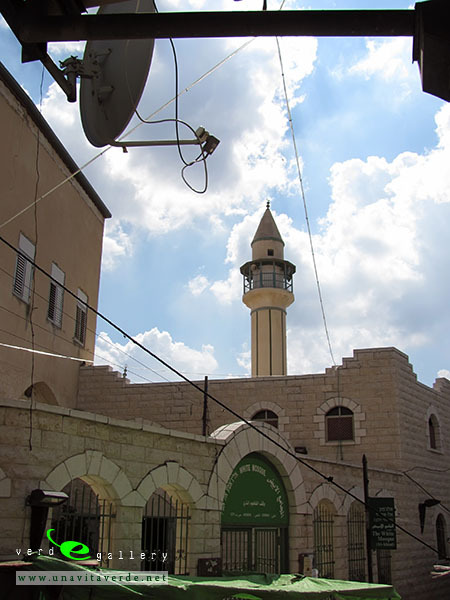 Pilgrimage tours to surrounding sacred sites were also organized by the Franciscans from this point forward, but the monks suffered harassment from surrounding Bedouin tribes who often kidnapped them for ransom. Nazareth was captured by the troops of Napoleon Bonaparte in 1799, during his Syrian campaign. After the Ottomans regained control, European money continued to flow into Nazareth and a number of institutions were established. 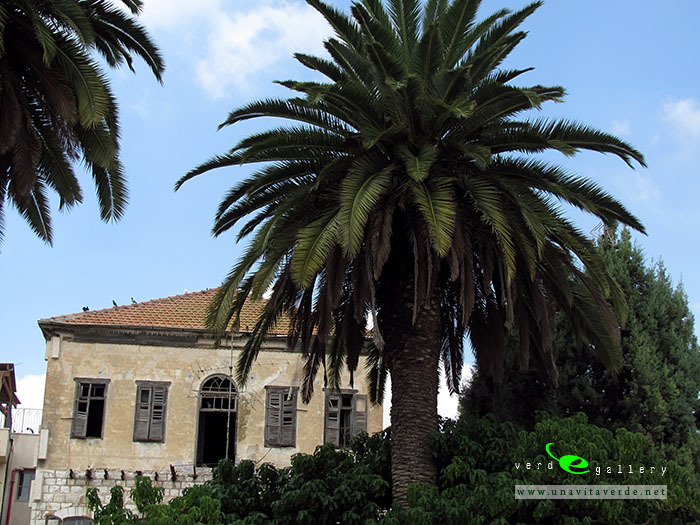 The Christians of Nazareth were protected during the pogroms of 1860s by the dominant rule of Aghil Agha, the Bedouin leader who exercised control over the political and security situation in the Galilee between 1845 and 1870. 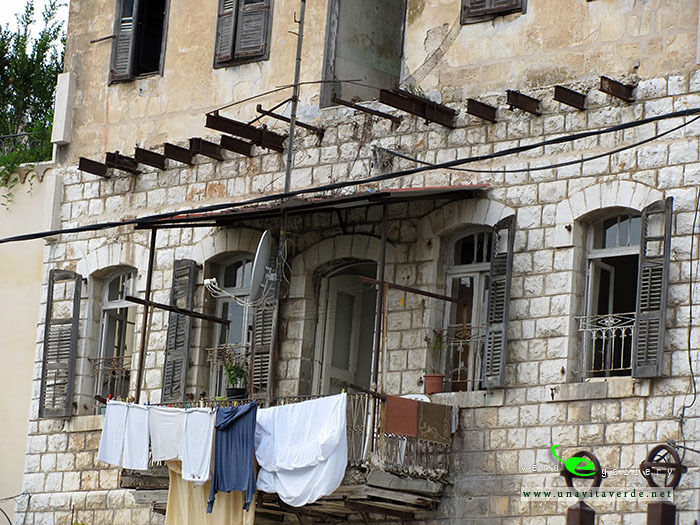 Yesterday and Today: Nazareth was in the territory allotted to the Arab state under the 1947 UN Partition Plan. 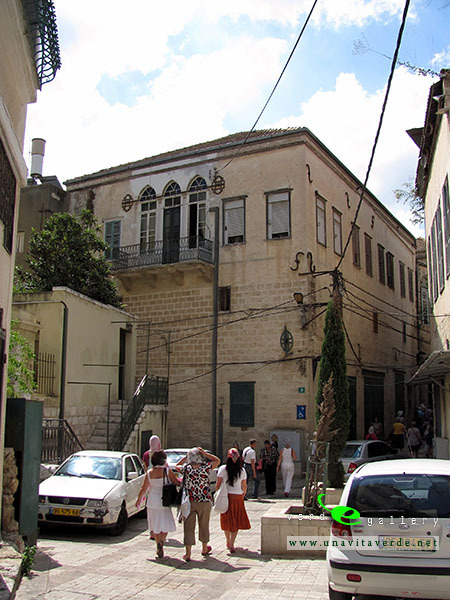 The town was not a field of battle during 1948 Arab-Israeli War before the first truce on 11 June, although some of the villagers had joined the loosely organized peasant military and paramilitary forces, and troops from the Arab Liberation Army had entered Nazareth. 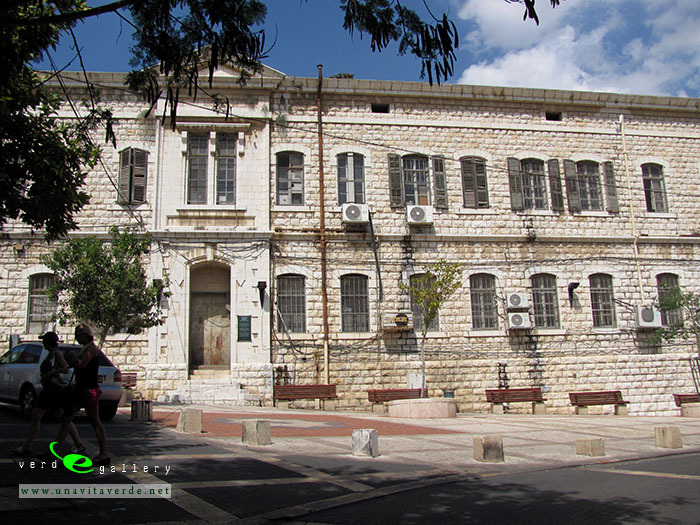 During the ten days of fighting which occurred between the first and second truce, Nazareth capitulated to Israeli troops during Operation Dekel on 16 June, after little more than token resistance. 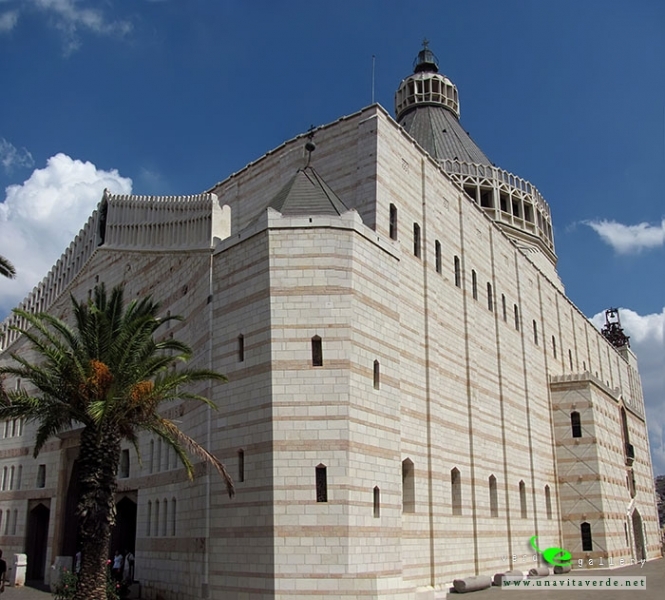 Preparations for the Pope’s visit to Nazareth in 2000 triggered highly publicized tensions related to the Basilica of the Annunciation. The 1997 permission for construction of a paved plaza to handle the expected thousands of Christian pilgrims caused Muslim protests and occupation of the proposed site, which is considered the grave of a nephew of Saladin. In July 2006 a rocket fired by Hezbollah as part of the 2006 Israel-Lebanon conflict killed two children in Nazareth. 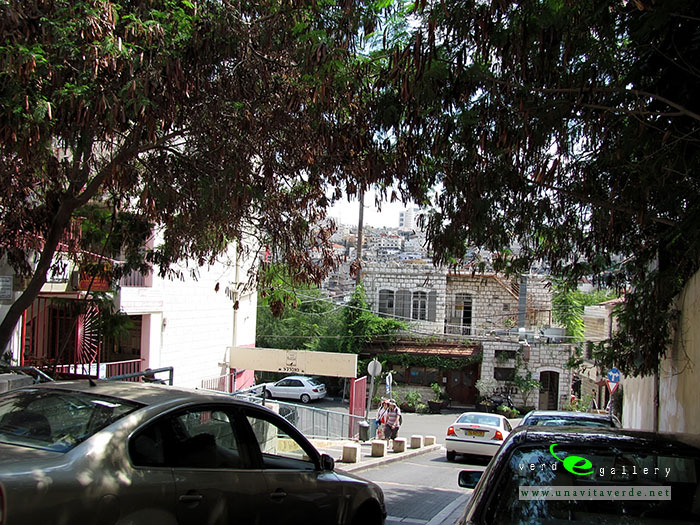 In 2011, Nazareth had over 15 Arab high-tech companies, mostly in the field of software development. According to Haaretz newspaper the city has been called the “Silicon Valley of the Arab community” in view of its potential in this sphere. 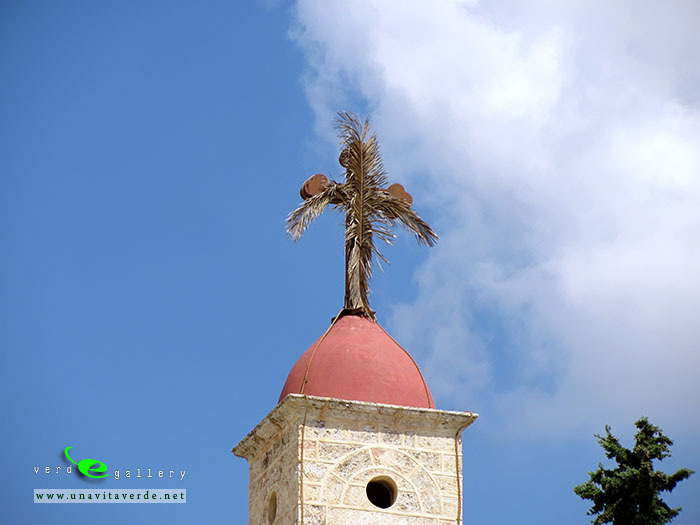 Pictures of Nazareth photo gallery added 26 of September, 2011.